My tip for today is: Stop by Mignonne Decor and enjoy 15% off an item when mentioning me! Mignonne Decor is an urban chic French inspired store in Old Oakland. 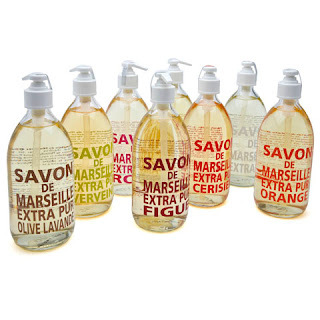 I absolutely loved the Pamplemousse french liquid handsoap that I purchased there. Hint! I would prefer it over a bottle of vino. Tell the owners Kim and Johnelle that I said hello! Go Oakland!